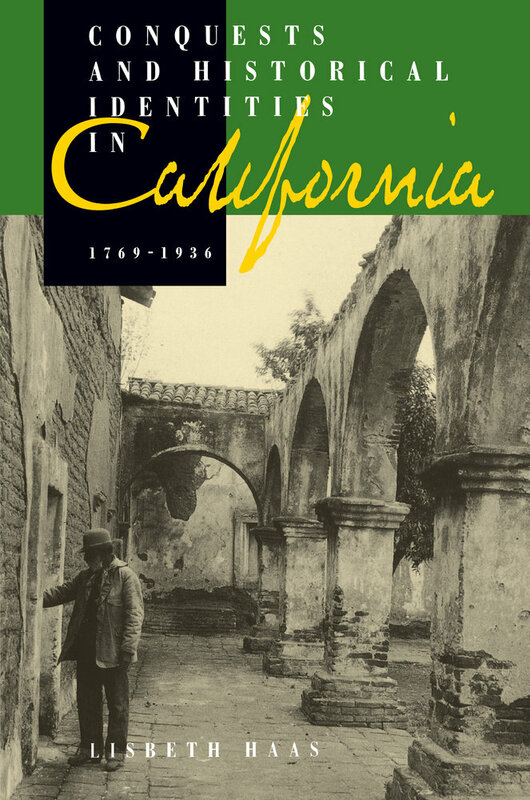 Spanning the period between Spanish colonization and the early twentieth century, this well-argued and convincing study examines the histories of Spanish and American conquests, and of ethnicity, race, and community in southern California. Lisbeth Haas draws on a diverse body of source materials (mission and court archives, oral histories, Spanish language plays, census and tax records) to build a new picture of rural society and social change. 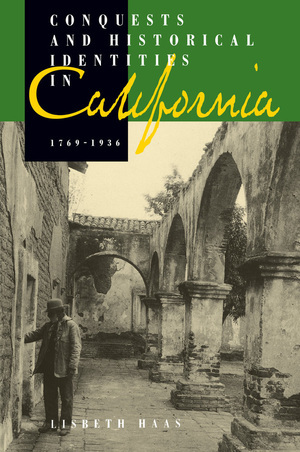 A borderlands and Chicano history, Haas's work provides a richly textured study of events that took place in and around San Juan Capistrano and Santa Ana in present-day Orange County. She provides a vivid sense of how and why the past acquires meaning in the lives that make up the historical identities she discusses. The voices of Juaneño and Luiseño Indians, Californios, and Mexicans are heard along the shifting faultlines of economic, social, and political change. This is one of the first truly multiethnic histories of California and of the West. It makes clear that issues of multiculturalism and ethnicity are not recent manifestations in California—they have characterized social and cultural relationships there since the late eighteenth century. Lisbeth Haas is Assistant Professor of History at the University of California, Santa Cruz.